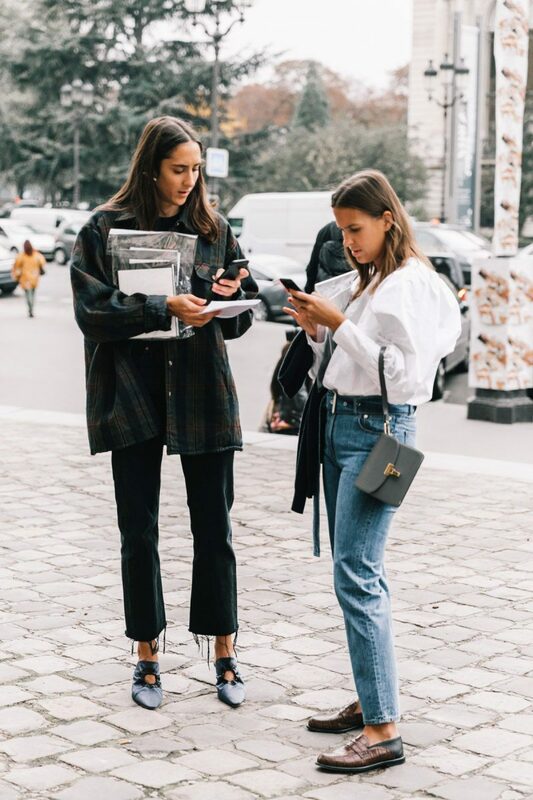 Love this style! 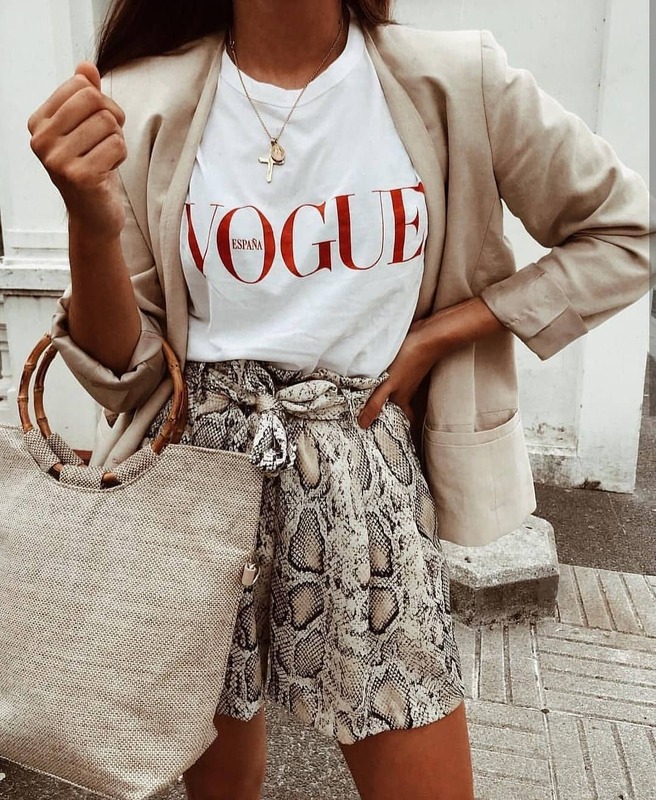 Gathered snake print shorts look sassy with a white tee and cream beige blazer. An ideal combo for day walks and casual parties. You definitely should give this combo a try.